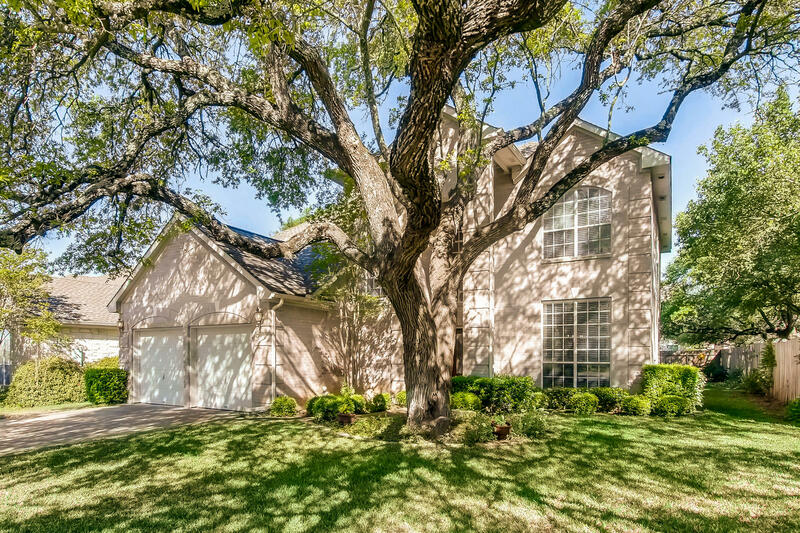 The Scheffe Group - Austin, Texas Residential Real Estate Realtors - Serving the Austin Hill Country and beyond. 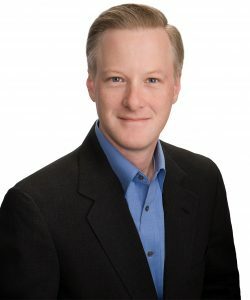 The Scheffe Group – Austin, Texas Residential Real Estate Realtors – Serving the Austin Hill Country and beyond. 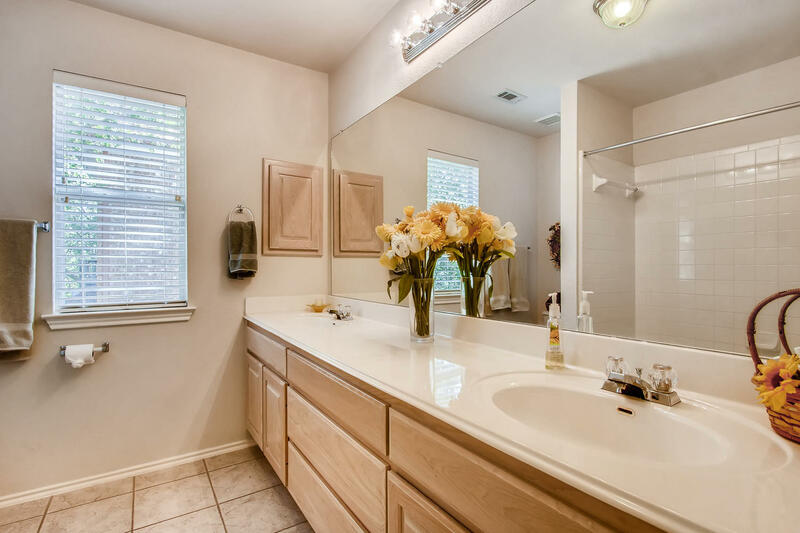 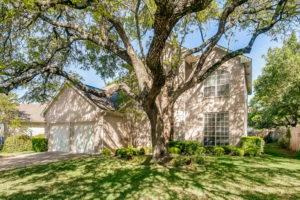 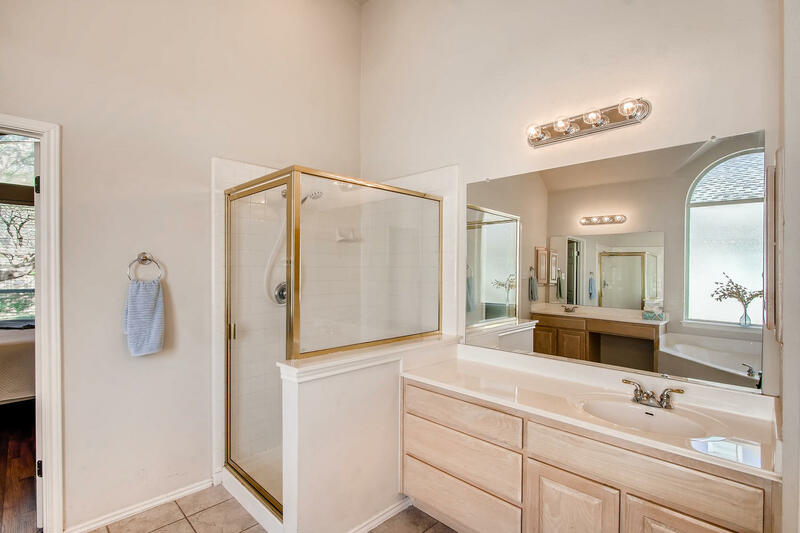 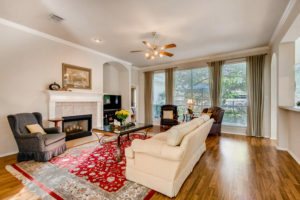 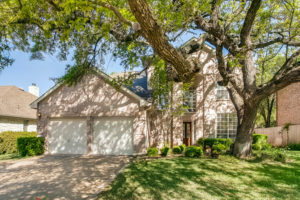 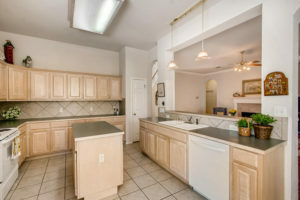 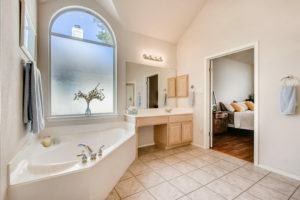 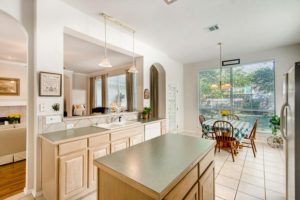 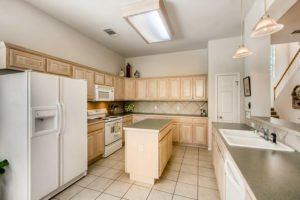 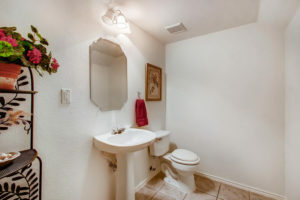 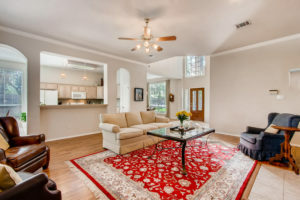 Beautiful 4 bedroom home on gorgeous lot in Lake Pointe. 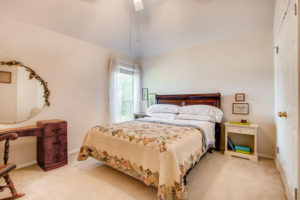 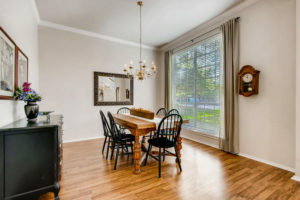 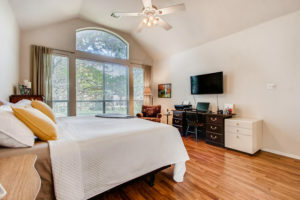 Located on a friendly tree-lined street with access to the nature preserve and Lake Pointe’s trail system just steps away. The home’s superb floor plan features a downstairs master suite, three bedrooms and a game room upstairs, and a spacious island kitchen open to the family room. 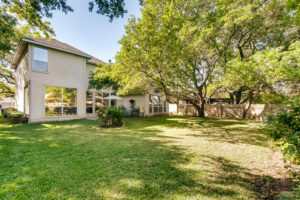 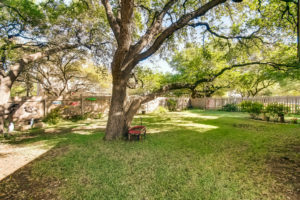 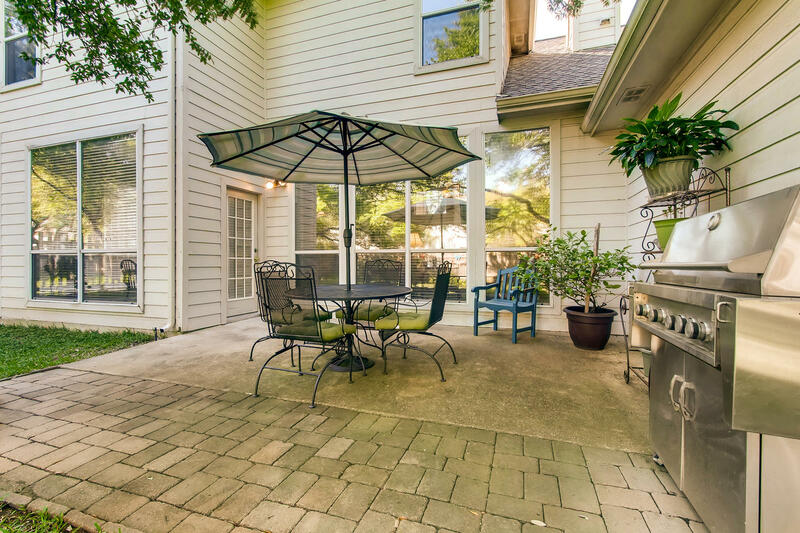 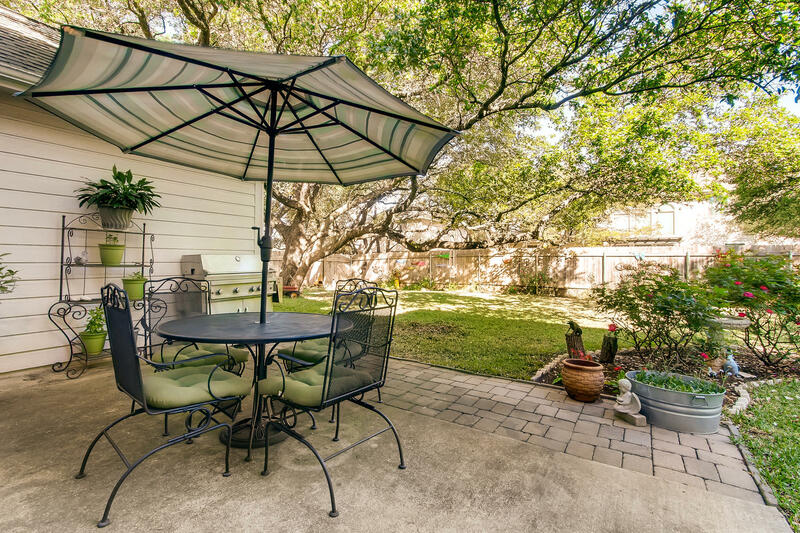 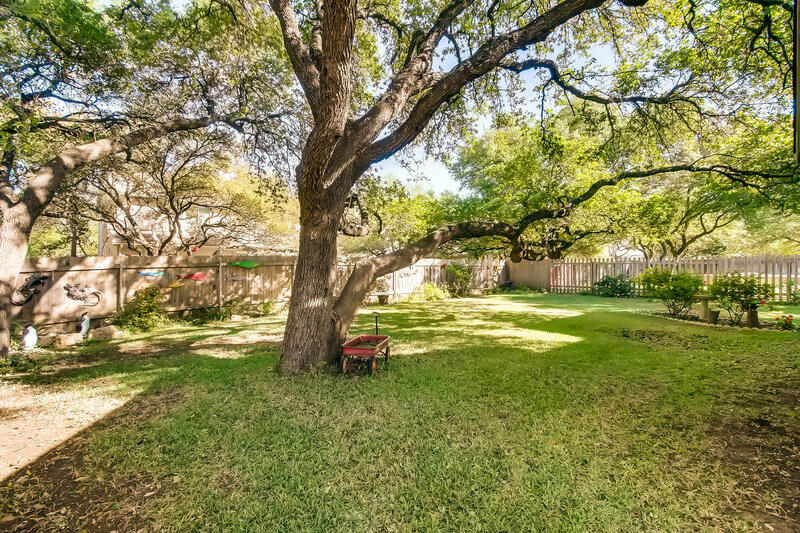 Gorgeous level backyard with stunning heritage oak trees and a shady patio perfect for comfortable outdoor living! 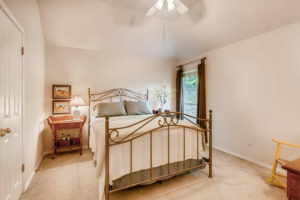 Ready for your personal touches and updates! 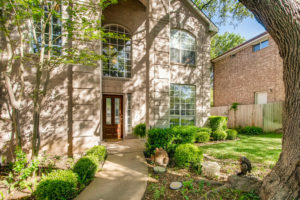 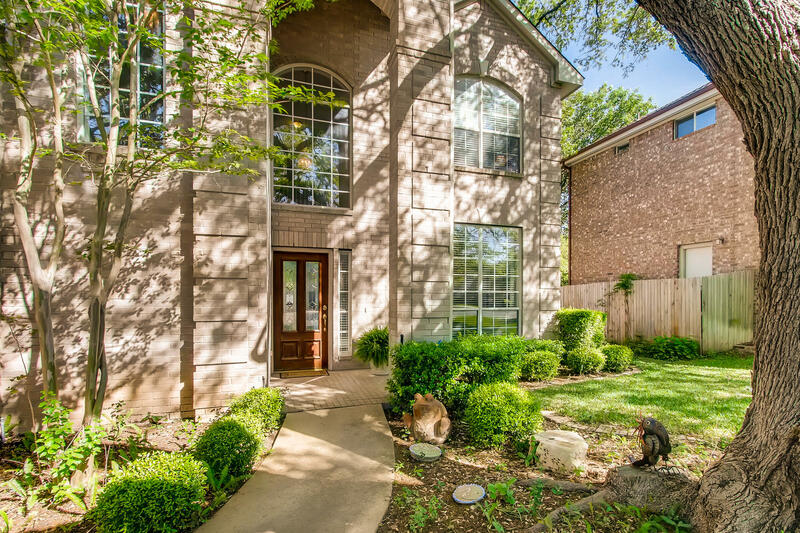 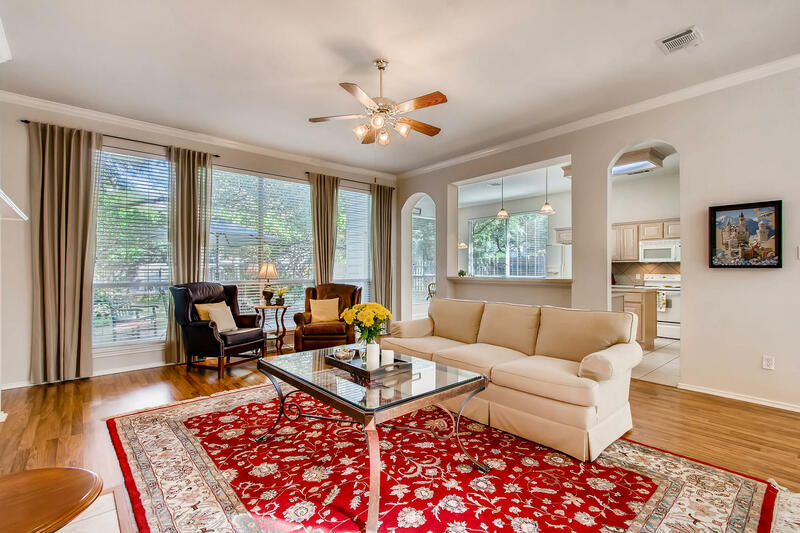 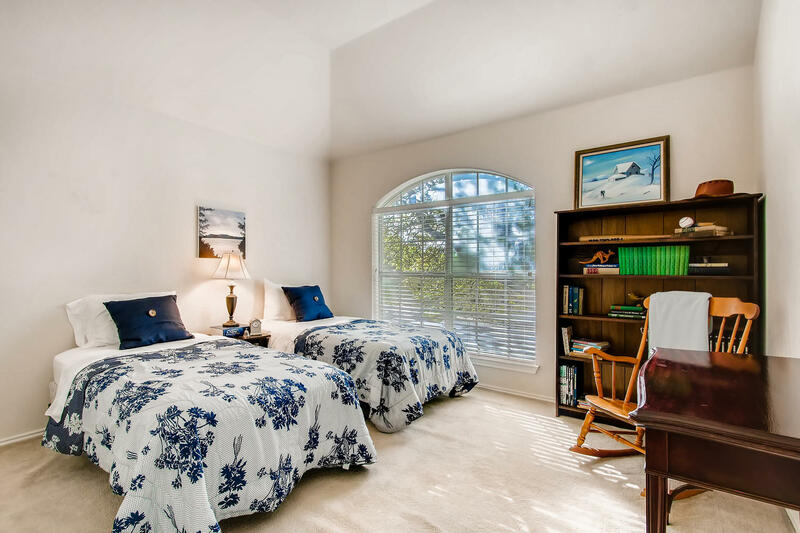 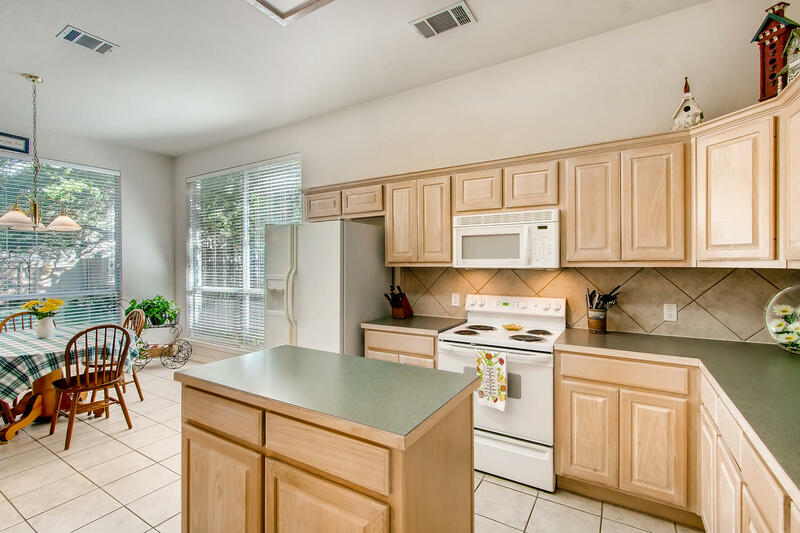 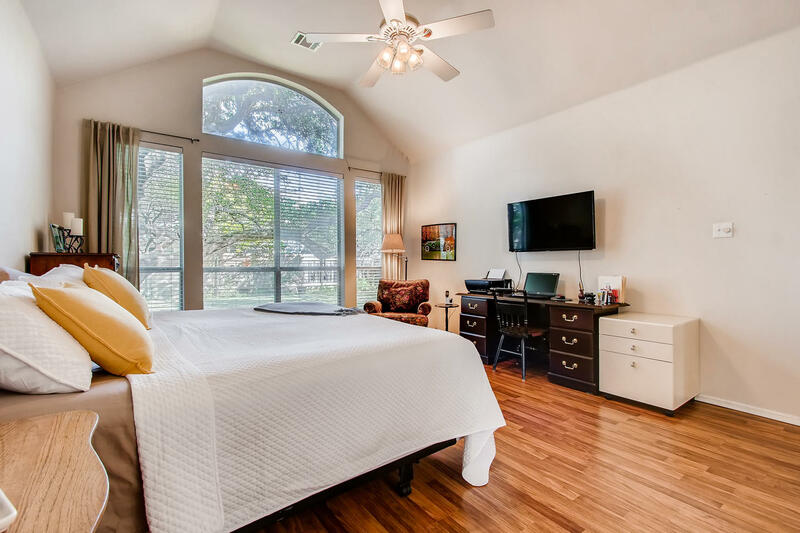 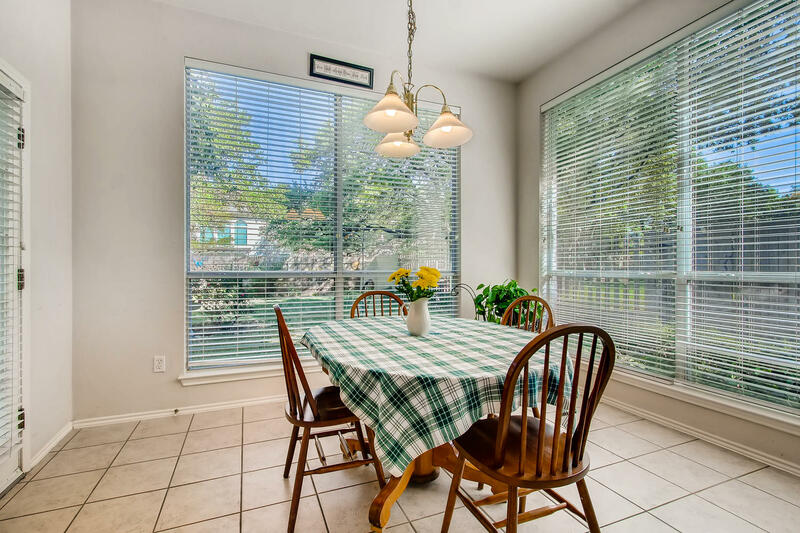 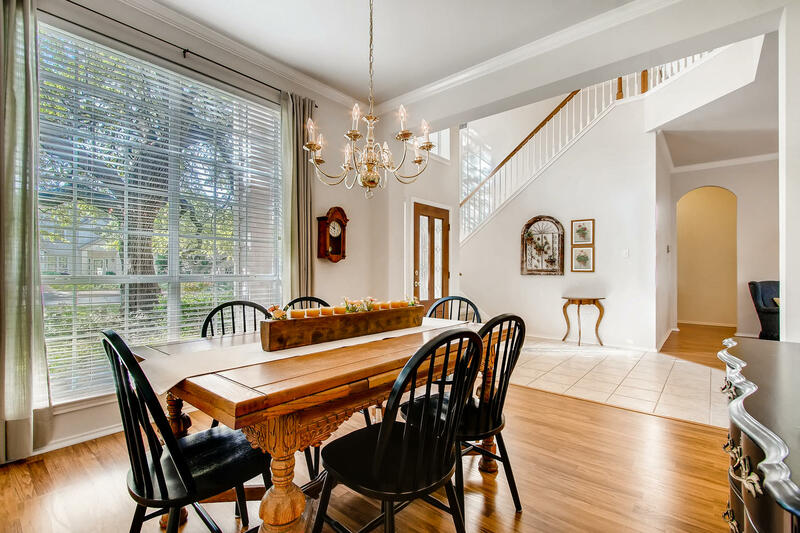 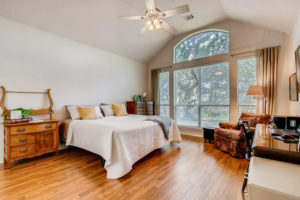 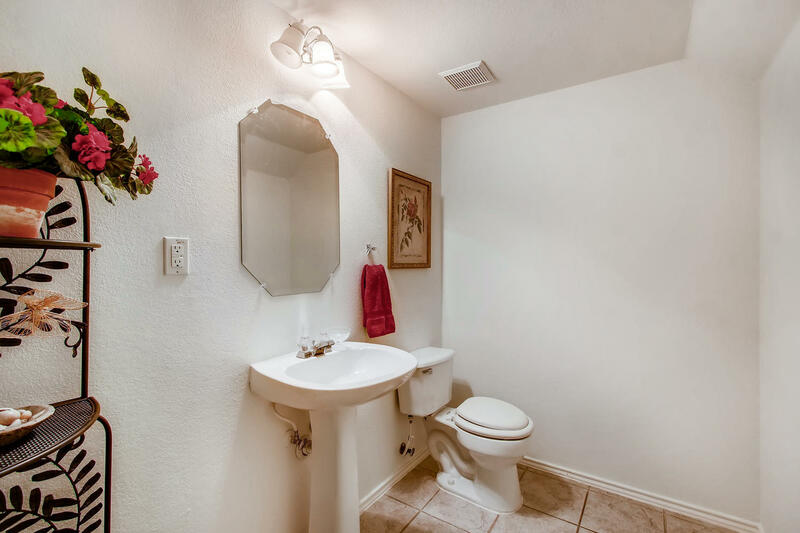 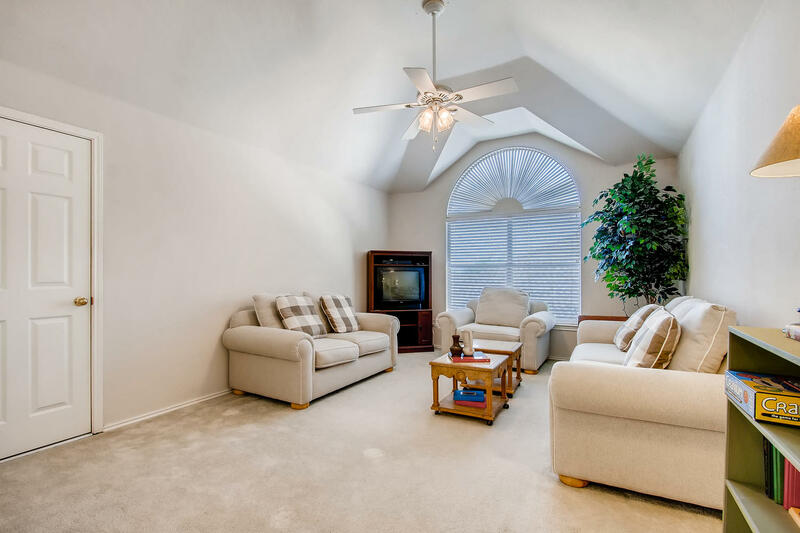 Walk to Lake Pointe’s exemplary elementary school, and its unrivaled neighborhood amenities: Lake Austin access, hiking trails, playgrounds, tennis courts, sport courts and more. Walk, bike or short drive to Bee Cave’s renowned shopping, dining and entertainment at the nearby Hill Country Galleria.